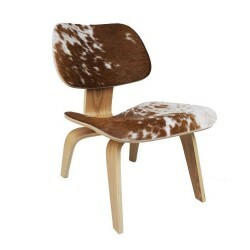 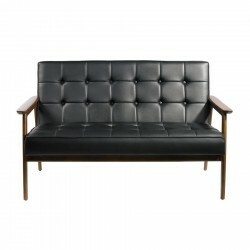 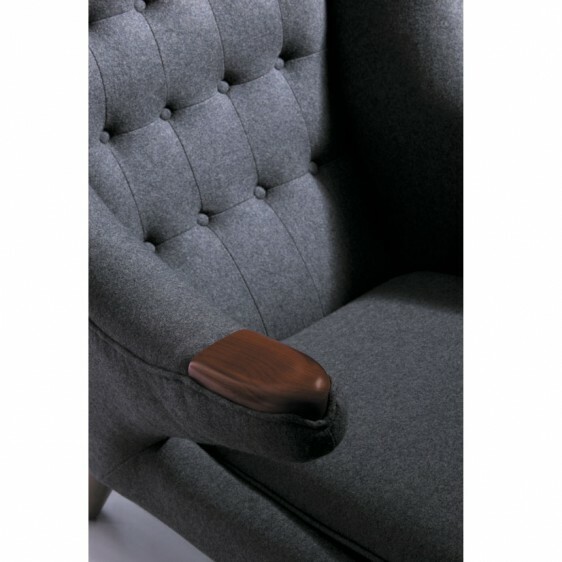 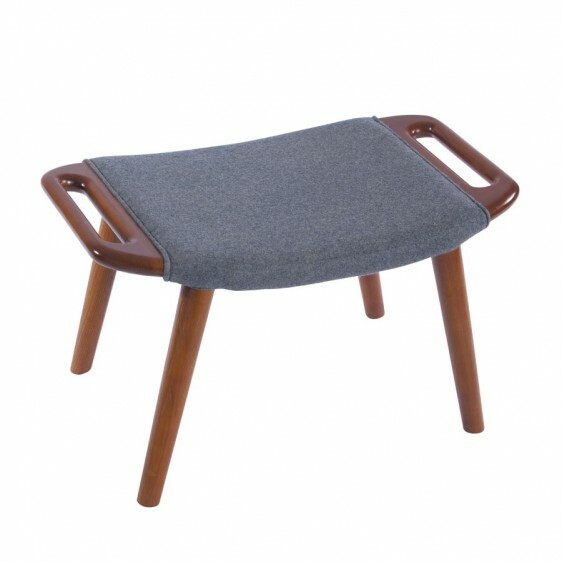 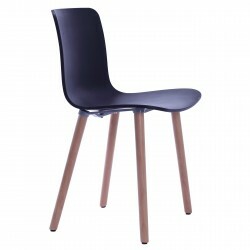 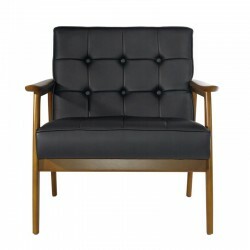 Designed by Danish designer Hans Wegner in 1951, commonly known as the Papa Bear Chair (it received its name after a critic had referred to its armrests as ‘great bear paws embracing you from behind’), echoing the same style and warmth, our replica Papa Bear Chair is the furniture worth adding personality to your home. 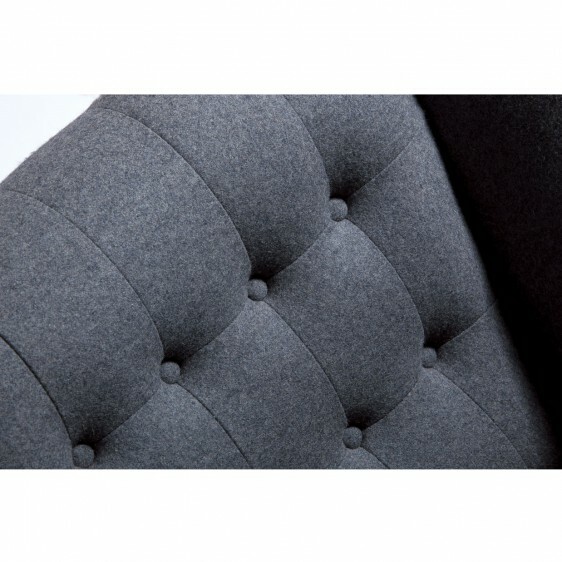 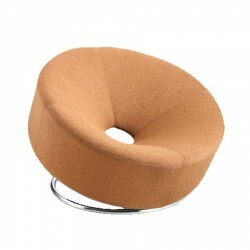 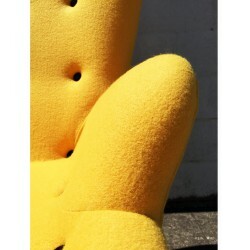 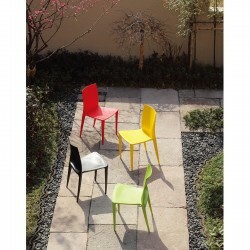 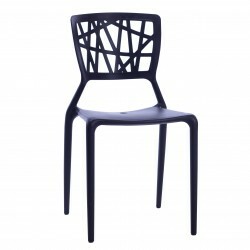 Upholstered in wool, the chair is as supremely comfortable as it is eye-catching, a perfect choice for long time sitting. 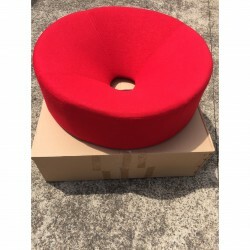 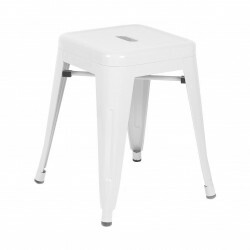 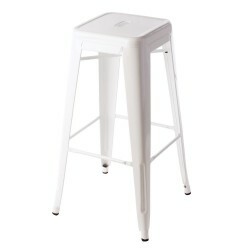 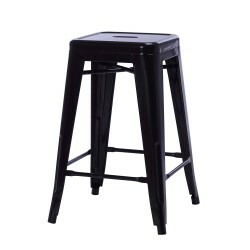 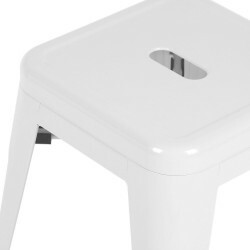 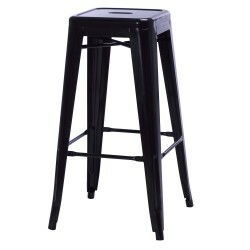 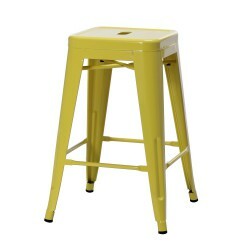 Ottoman is also included with the price. 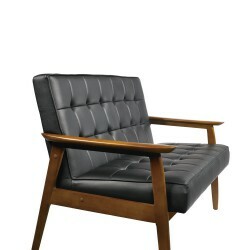 Hans Wegner is one of the most prolific designers of the Danish mid-century modern period. 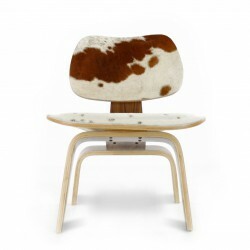 his Papa Bear chair is one of the most iconic pieces from the 1950’s Danish school and continues to fetch high prices at auction houses the world over. 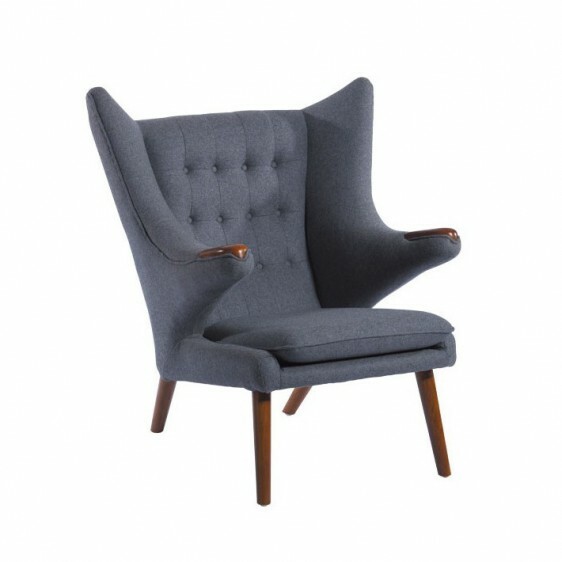 With his love of natural materials and his deep understanding of the need for furniture to be functional as well as beautiful, Hans Wegner made mid-century Danish design popular on an international scale. 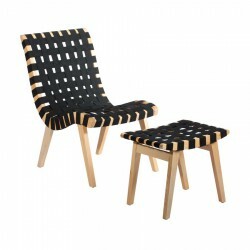 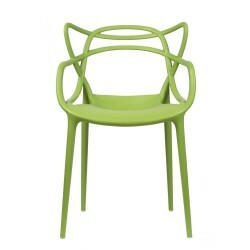 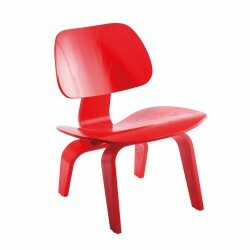 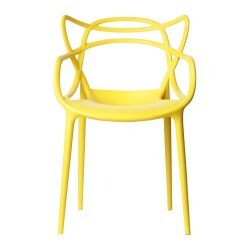 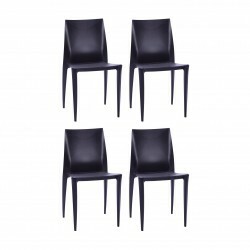 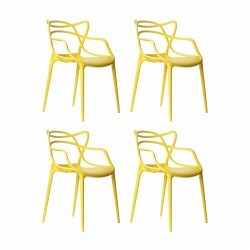 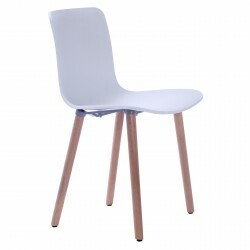 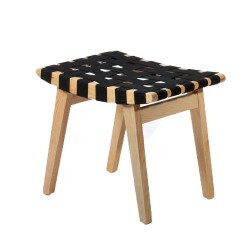 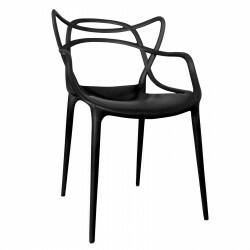 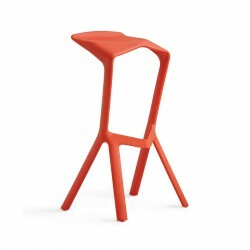 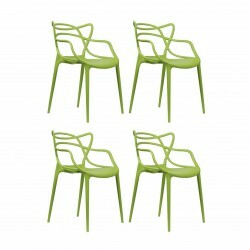 With more than 500 different chair designs Wegner is the most prolific Danish designer to date. 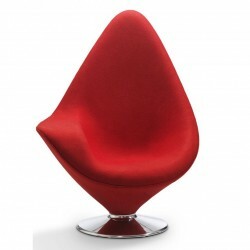 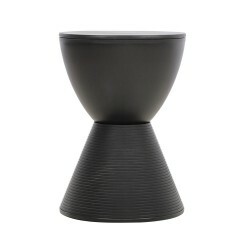 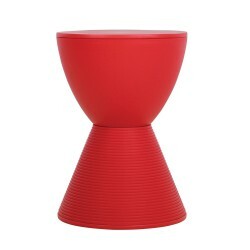 His international breakthrough and greatest sales success came in 1949 when he designed the Round chair. 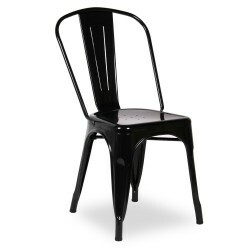 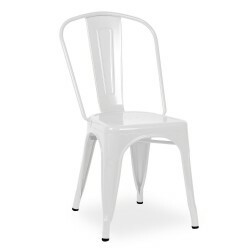 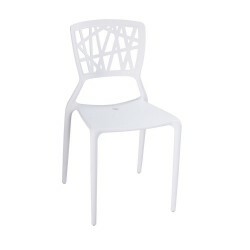 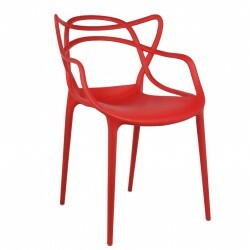 The American magazine Interiors featured the chair on the cover and referred to it as “the world’s most beautiful chair”. 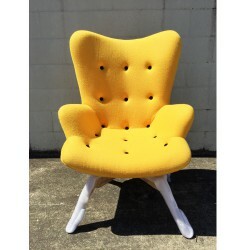 The chair rose to stardom when used in the televised presidential debates between Nixon and Kennedy in 1960 and has since been known simply as “The Chair”. 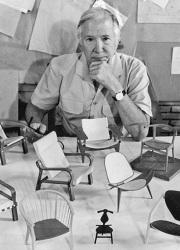 Wegner’s design went on to win worldwide recognition through the 1950’s and 1960’s and his furniture, in particular his chairs, are to be found in the permanent collections of the world’s most prestigious museums. 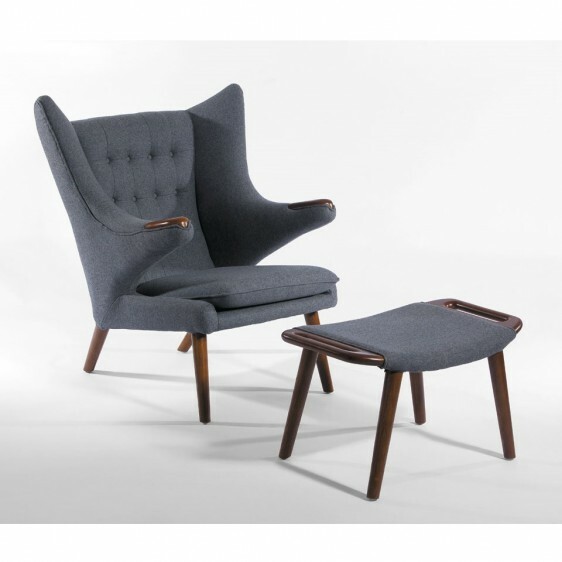 Tags: Hans Wegner Chair, lounge chair, Ottoman, Papa Bear Chair, Replica Hans Wegner PP19 Papa Bear Chair.